On April 15, 2019, The University of Scranton convened a Political Dialogue in partnership with the Albright Memorial Library. University of Scranton students presented at the international convention of the national honor society in English Sigma Tau Delta. St. John Whittaker, a junior majoring in biochemistry, environmental science, and philosophy, is one of 12 students nationwide to receive a Summer Undergraduate Research Fellowship (SURF) from the American Chemical Society’s Division of Organic Chemistry. 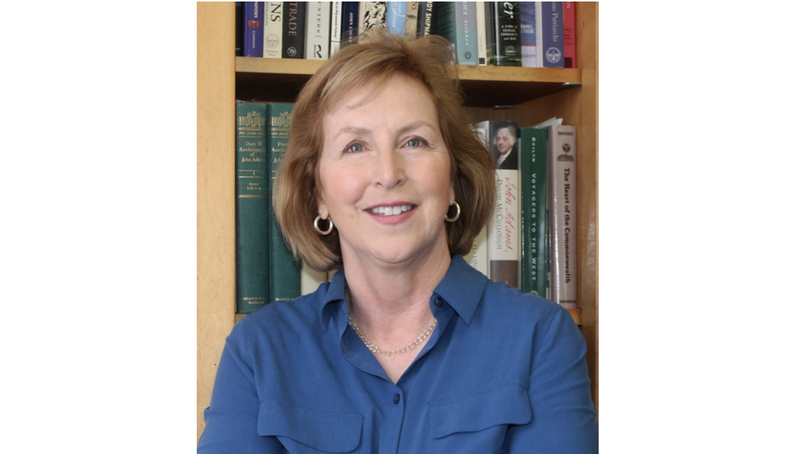 The University of Scranton’s Beth Elias, Ph.D., brought health informatics expertise to leading international conference. 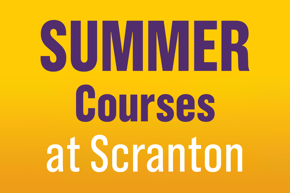 Take Summer Courses at Scranton! LOW TUITION of $597 per credit. Traditional and online courses. Click here to learn more! Lenten Devotional by Rev. Rick Malloy, S.J. A Royal event for all ages! On Saturday, May 4, alumni, parents and friends are welcome to join the University community in a 5K walk/run as we celebrate our Day of Giving during 5.06 Weekend. 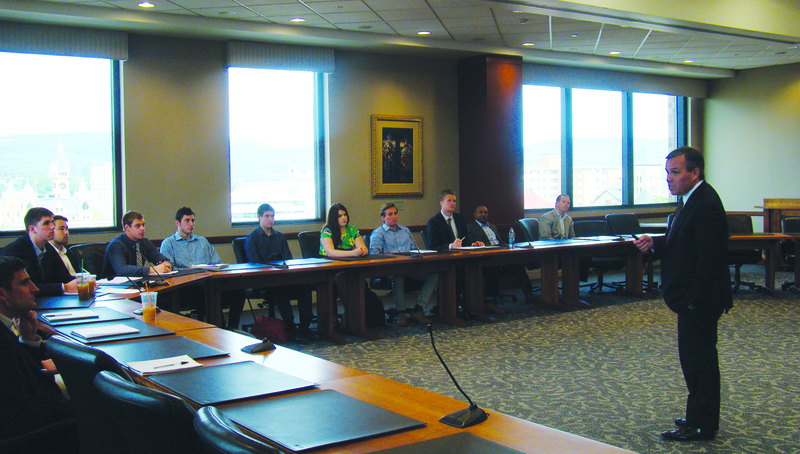 This is Kania’s Executive in Residence program, which commenced in Fall 2013 and has featured 29 participants thus far. Be the Match Event, May 2 and 3! The University of Scranton Nursing Honor Society is hosting a Be the Match Event on first floor DeNaples in front of the elevators on May 2 and 3 from 9 a.m. - 4 p.m.
On Good Friday, April 19, 2019, from 6 a.m. to 12 noon the electrical power to the DeNaples Center will be shut off. Registration is now open for the Jesuit Universities Humanitarian Action Network (JUHAN) conference from June 14-16 on the University of Scranton campus. As we welcome the fresh air of spring, the Office of Equity and Diversity is pleased to invite faculty, staff and students to be creative in a diverse way! The following is a list of University of Scranton events that are open to the public for May 2019. University of Scranton Physical Therapy students will be embarking on a PT service trip to provide care to the people of Guatemala. Indian Cuisine, Dance Performance, Henna Tattoos, Free T-Shirts and Sunglasses. Please join us in celebrating community spirit, welcoming the coming of spring, and learn about Indian culture. Free and open to the public. The United Kingdom's Holocaust Memorial, under construction, raises challenging questions about human behavior. It aims both to remember and to encourage reflection on the lessons of the past among British citizens and visitors of all nationalities. Susan Poulson writes about the topic of her upcoming book, Suffrage: The Epic Struggle for Women’s Right to Vote. Kania Magazine recently highlighted KSOM's Executive in Residence program. 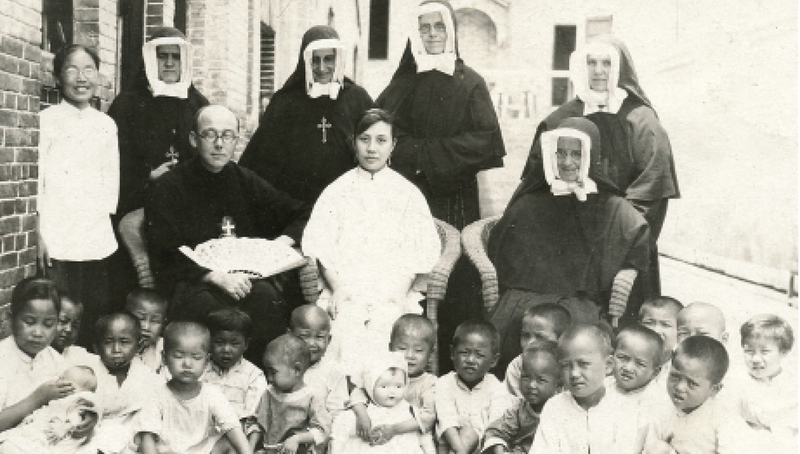 The Heritage Room is hosting an exhibit on art and artifacts from the Passionist China Collection, honoring the 90th anniversary of the deaths of Passionist missionaries to China Fathers Walther Coveyou, Godfrey Holbein and Clement Seybold. Performance Music at The University of Scranton hosts violinist Kako Miura.